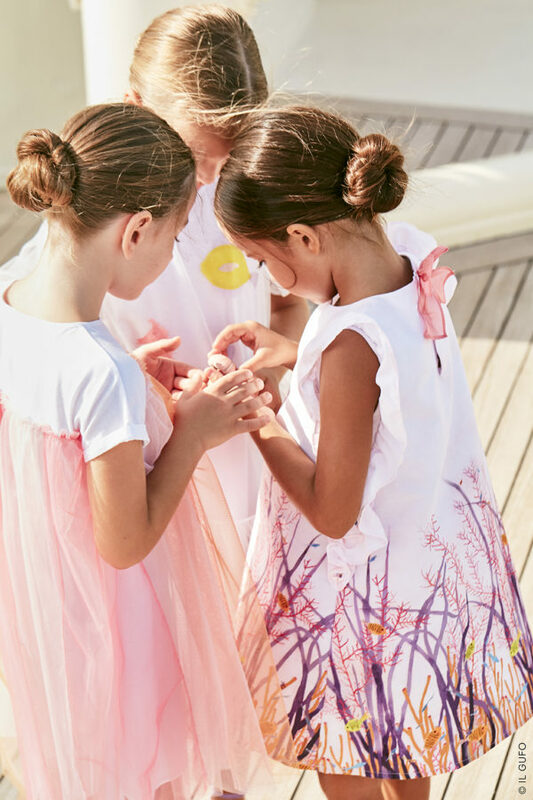 Giovanna Miletti founded Il Gufo, a luxurious, leading Italian designer brand that specializes in crafting and creating premium collections for little ones. Each item in the collection is hand-crafted to perfection with supreme fabrics and materials. Il Gufo design collections for children aged 0 to 14 years. 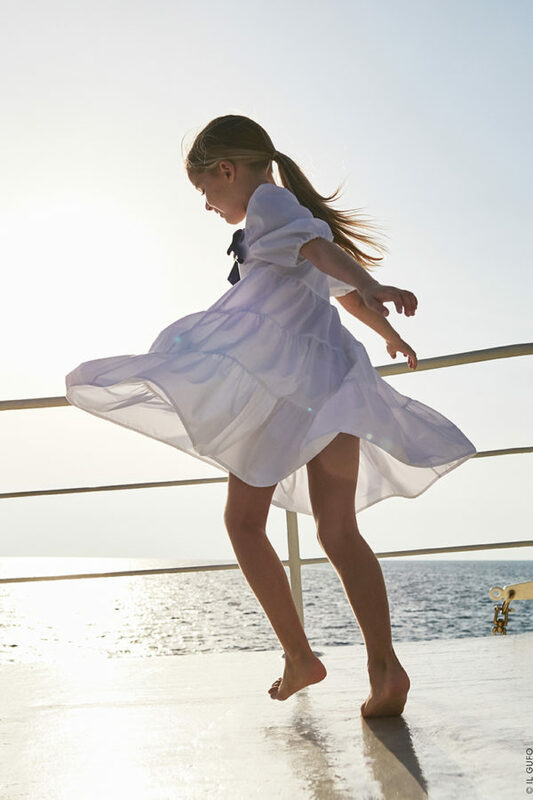 With a focus on feminine designs for girls, and charmingly quirky styles for boys, the core values of Il Gufo is creating fashion-forward styles that are high in quality and attentive to detail.